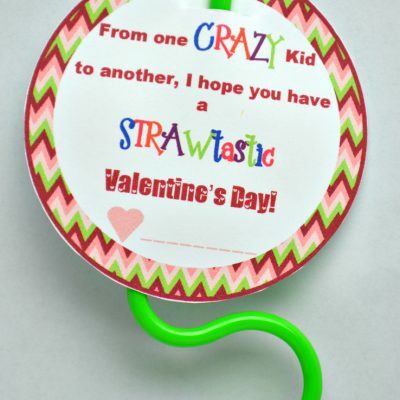 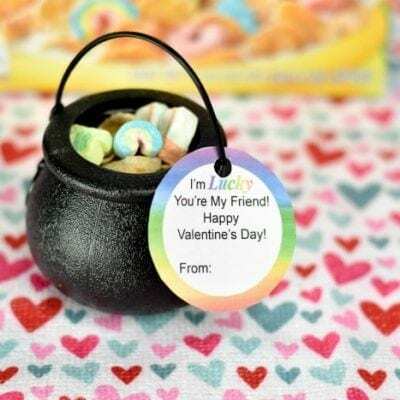 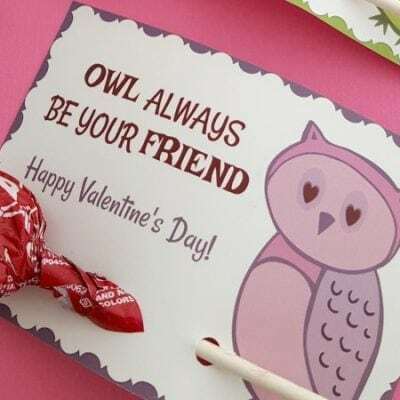 Crazy Straw Valentines + Free Printable! 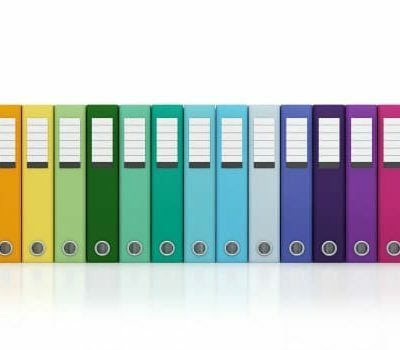 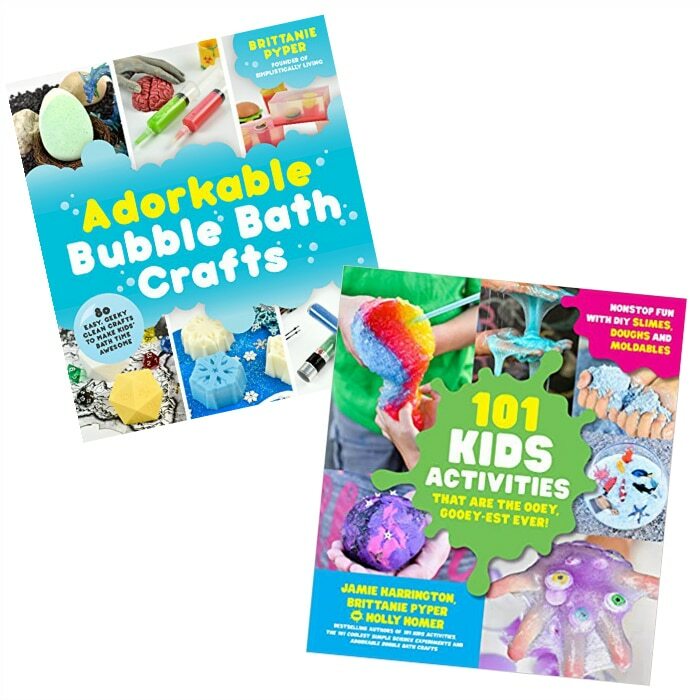 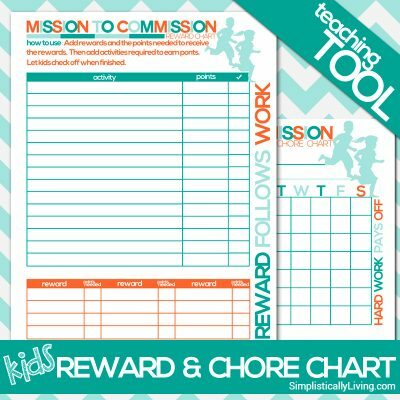 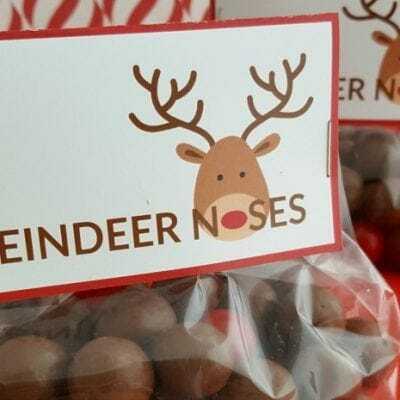 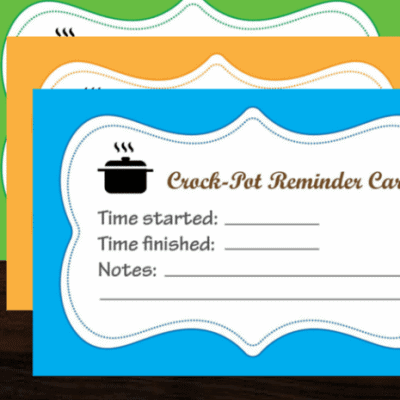 Free Printable Coupon Binder Page Inserts! 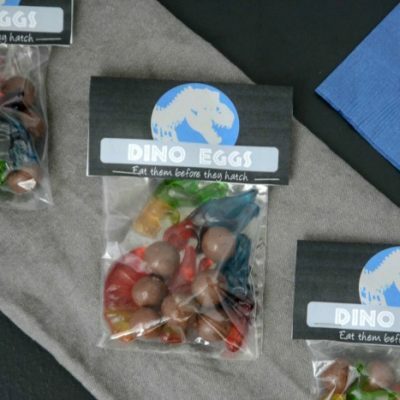 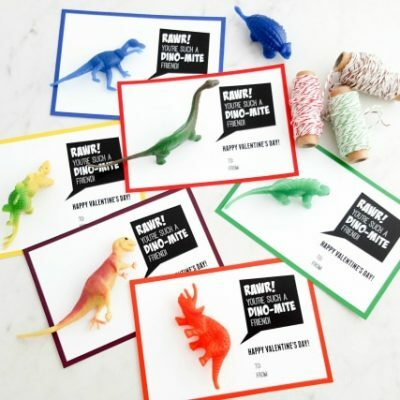 Jurassic World Dino Eggs Treat Bags + Free Printable! 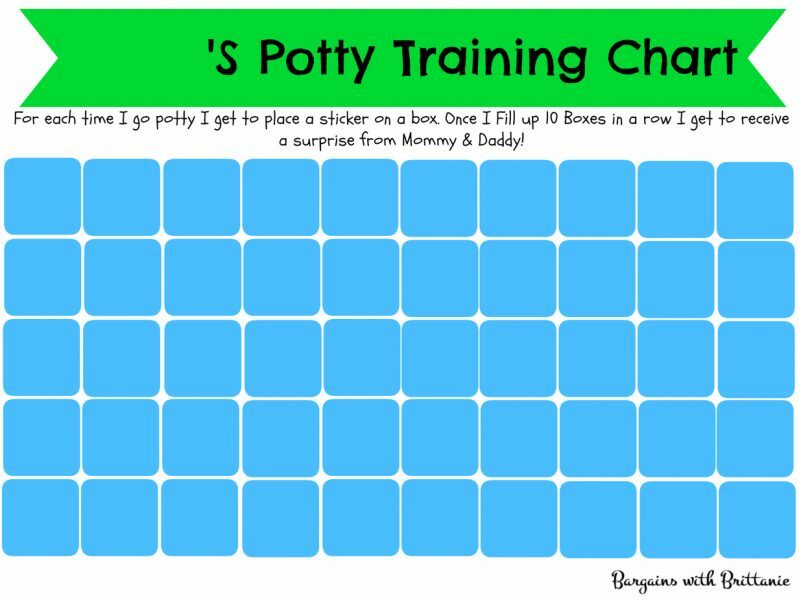 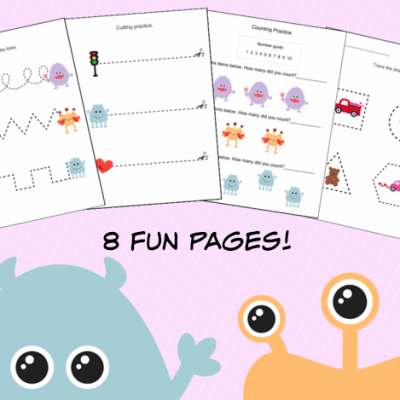 Free Printable Potty Training Charts! 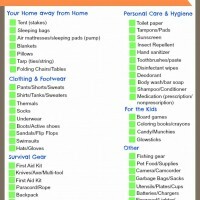 FREE Printable Family Camping Checklist! 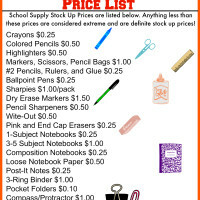 FREE Printable School Supply Stock Up Price List! 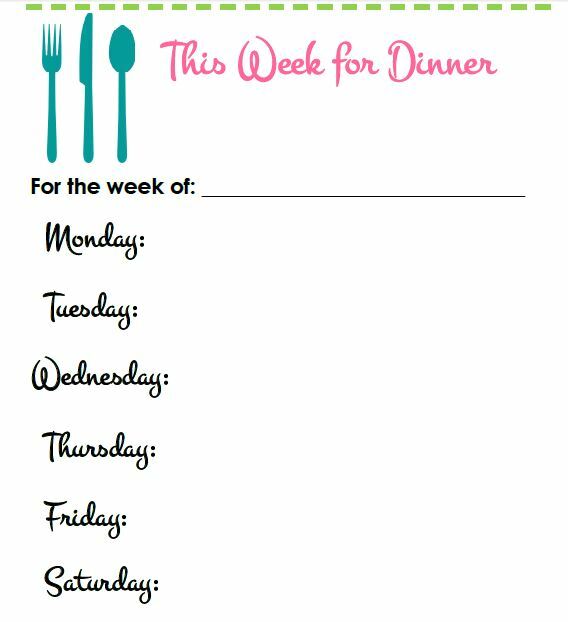 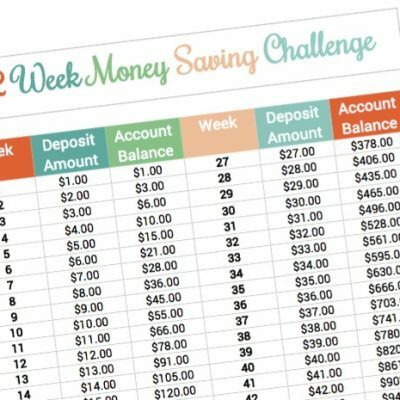 FREE Printable Weekly Dinner Menu!